New rules let patients preserve certain hernia mesh for lawsuits. A Georgia court issued the order May 29, 2018. It sets rules to preserve and store Physiomesh hernia mesh for trial. The order gives new guidance for the hundreds of people suing Ethicon over Physiomesh. Preserving defective medical devices can sometimes help people who file lawsuits. But the process may vary from case to case. The Physiomesh case gives unique insight into the process. The order requires people to tell their surgeons to preserve both hernia mesh and tissue. 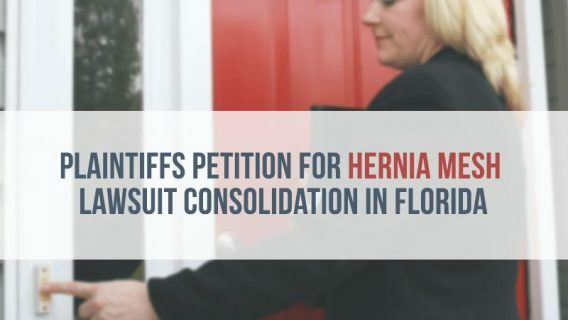 Hernia mesh lawyers will arrange to send all samples to a company called Steelgate Inc. It is a biomedical storage and management company in Florida. As of May 2018, there were 872 Ethicon Physiomesh lawsuits in federal court. The cases are part of a multidistrict litigation (MDL). MDLs allow several similar lawsuits to move more efficiently through the court process. The lawsuits claim people suffered serious hernia mesh complications. Some people claim Physiomesh stuck to internal organs or caused bowel obstructions. Others claim the hernia mesh migrated in the body or caused infections. Patients suing Ethicon have either undergone revision surgery or scheduled it. Patients may have hernia mesh and tissue removed in revision surgery. The most important new rule for patients is telling their doctor to preserve the hernia mesh and tissue. Other parts of the order apply to lawyers’ and the medical storage company’s roles. The order seeks to give both sides of the lawsuit equal access to the materials. 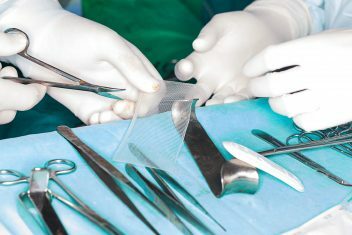 Patients have to tell their hospital to preserve materials removed in revision surgery. This includes all mesh and tissue. The order doesn’t apply to all hospitals. 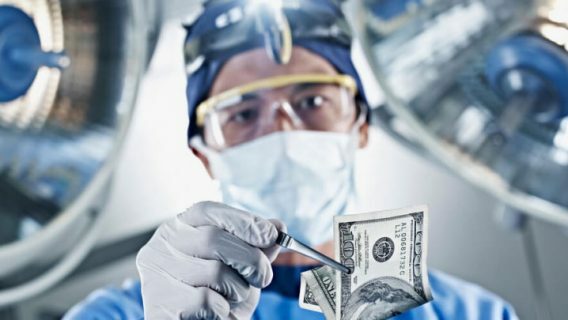 Those with a policy to destroy materials removed during surgeries are exempt. Once lawyers send the notices, Steelgate makes arrangements to ship the materials. The company also documents all samples it receives. Steelgate must supply inventories to lawyers on both sides of the Physiomesh lawsuits. Steelgate will store the hernia mesh in tissue in a way that gives access to lawyers on both sides of the lawsuits. The lawyers will split the monthly storage fees. Steelgate specializes in long-term biomedical storage. It has facilities in East Bradenton, Florida and Liege, Belgium. Attorneys on both sides of Physiomesh lawsuits can ask for tests on the hernia mesh samples. They have to give 10-days’ notice before any tests. And the time has to be convenient for both sides. Examinations may include photography or other observation. It may not include dissecting tissue or separating tissue from hernia mesh in most cases. Both sides can agree to this more aggressive testing if they want. But the tests cannot destroy any of the hernia mesh or tissue. Some of the evidence will include slides or material preserved in paraffin blocks. These would likely come from the hospital that removed the hernia mesh. Hospitals may refuse to release these. If that happens, people filing lawsuits can request new slides and blocks from Steelgate. Their lawyers must let the other side know within 48 hours. 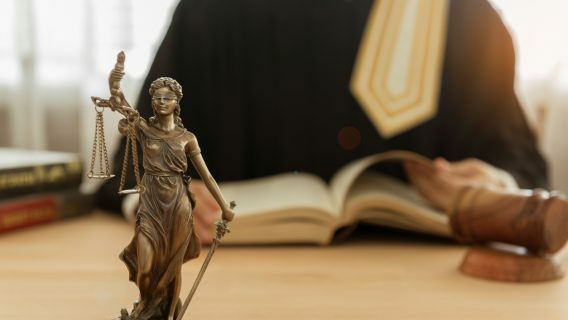 The first Physiomesh lawsuit trial is set for September 2019. A federal panel combined the first 67 lawsuits in June 2017. The number of Physiomesh lawsuits rose by 1,200 percent in less than a year. 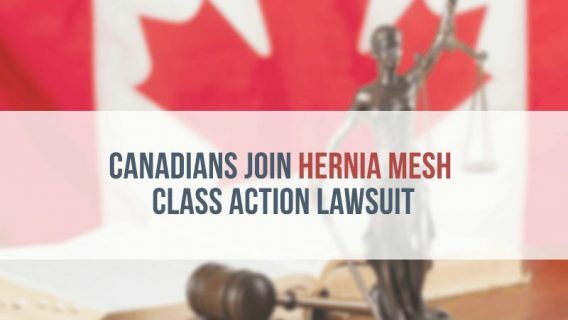 Hernia mesh lawyers expect hundreds more lawsuits before the first trial. Ethicon pulled Physiomesh flexible composite mesh off the global market in 2016. The company reported high failure rates. But it could not cite a single reason for the problems. People can report problems with hernia mesh to the U.S. Food and Drug Administration. In the first three months of 2018, the FDA averaged more than 500 hernia mesh reports every month.